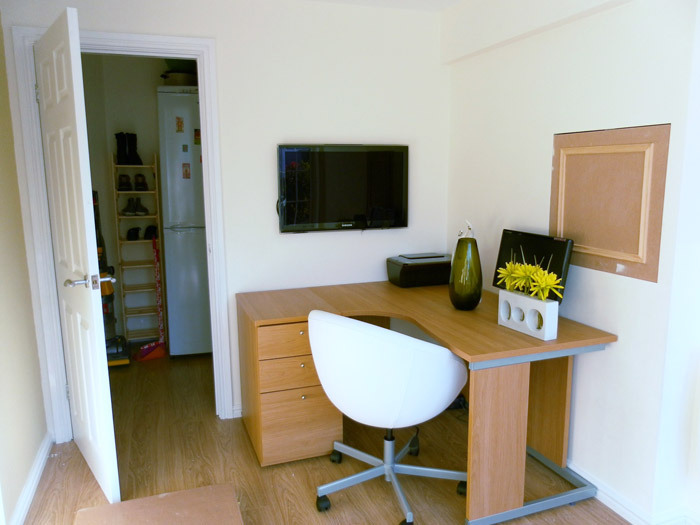 Why not create that extra space everybody needs, whether it's a playroom, cinema or office we can help you create an extra room from your garage. 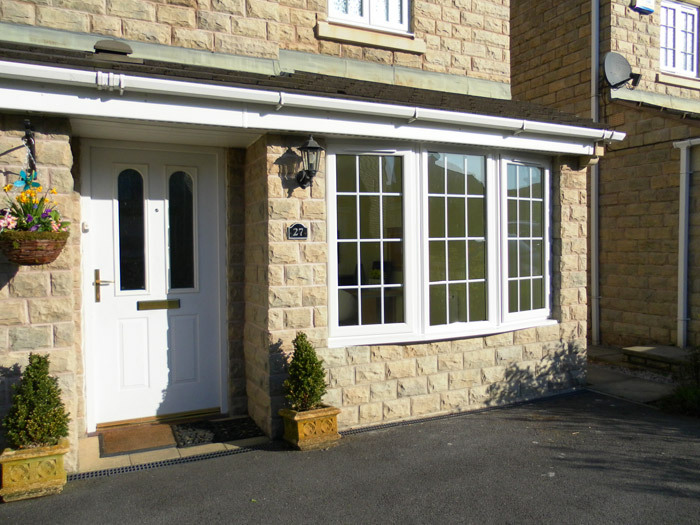 JJ Joinery provide full project management of your garage conversion. This includes all building control visits ensuring the project complies with current regulations. 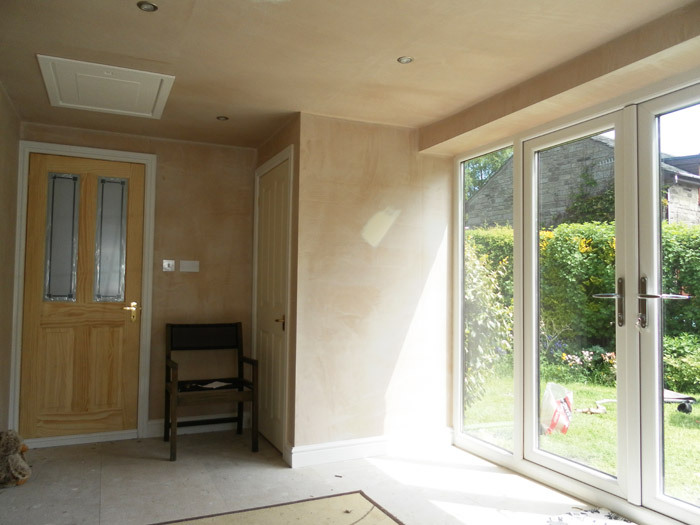 From building work, brick work, adding extra support where required, through to electrical work, plastering and right down to decorating your new room we can take complete responsibility for transforming your garage into a seamlessly integrated part of your interior home. We manage all trades persons and liaise with the customer to ensure we meet your every expectation. Although the full conversion can generally take up to 2 weeks, we'll endeavour to ensure any inconvenience to you is kept to an absolute minimum. Once complete we'll tidy up and clean the new room so once we've left all that'll be left for you to do is move your furniture in. If a garage conversion is something you're considering, feel free to get in touch with us so we can come and visit you and discuss your options. 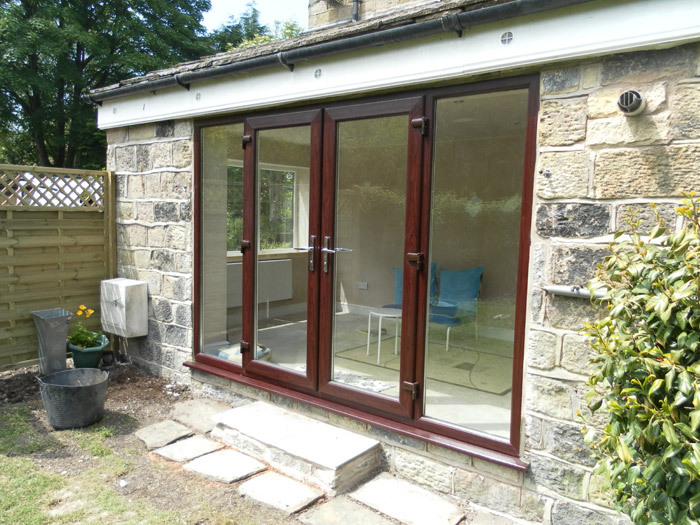 We have completed several garage conversions in the Glossop area so if you'd like to see some of our past work in person we can arrange this for you. All the tradesmen including electricians and gas fitters carry the necessary qualifications. 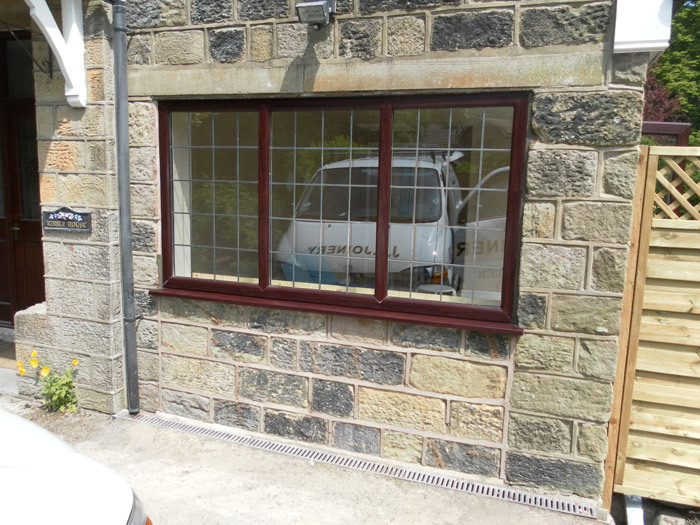 Contact us today and take the next step towards your garage conversion project.